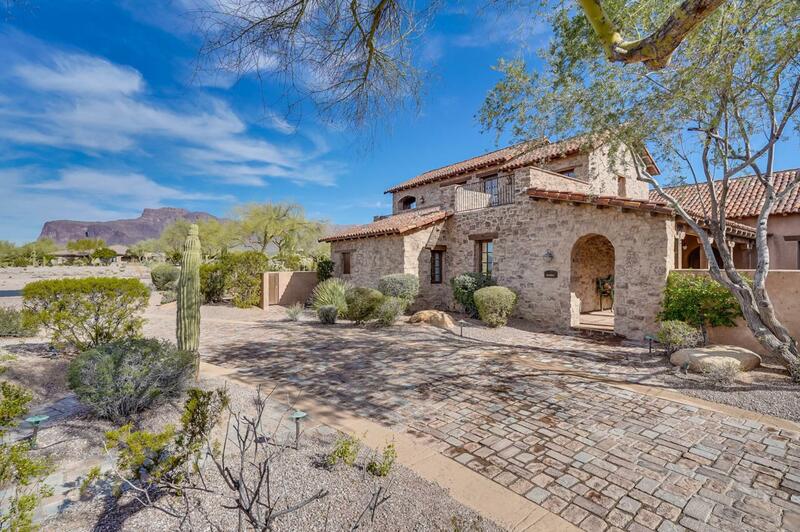 RARE OPPORTUNITY to own the RANCH HOUSE, a unique property located near the guarded gate entry of SUPERSTITION MTN. GOLF & COUNTRY CLUB w/fantastic mtn. views. 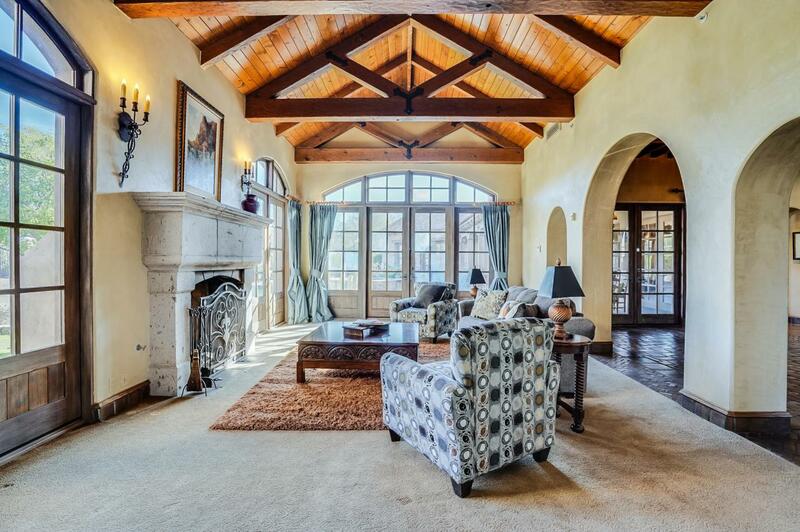 Tuscan, Sonoran Hacienda inspired design w/5 mstr ensuites & 5.5 bathrooms. Drive up the cobblestone circular driveway. 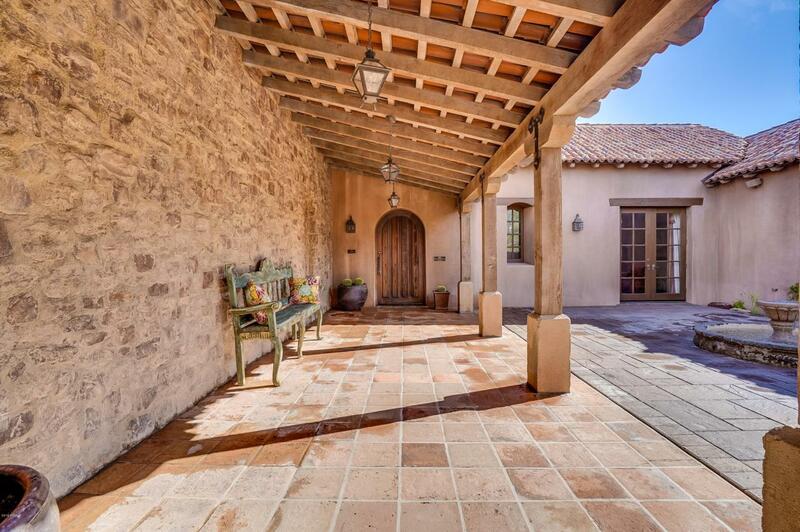 Enter the old world courtyard w/fountain leading to the entrance w/spacious foyer. Charming & full of architectural character w/quality finishings of stone, wood, tile, beams, wrought iron & more. An eat in chef's kitchen w/lg granite island & breakfast bar is open to the family area w/firpl & patio w/built in BBQ. The mstr suite is complete w/frpl, sitting area & bath w/soaking tub & lg walk in shower. Bkyd w/covered patio, frpl,heated pool & spa. Purchase price includes furnishings & a full golf membership.